Absolutely, they were all amazing at the dealership from every single person I met. There was a kind gentleman who even made sure we had a place to sit while we were waiting. Negotiation was also very hassle free and everyone was honest, including the Sales Manager Jeff Penta. 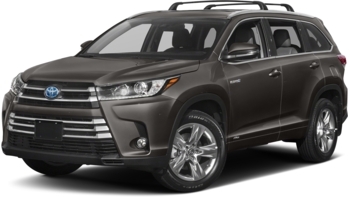 After leaving Toyota Woburn I was pretty disgusted but after Toyota Lexington I would keep ... getting Toyota's from Lexington for the whole Family! Add another Boston Championship Team to the roster, with Jeff Penta as the Tom Brady, quarterbacking for his sales team and Bash Turay, sales consultant, as the MVP. I am the happy owner of a new Prius Four, having traded a similar older Prius. 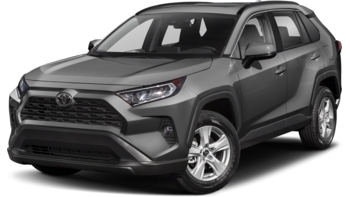 I negotiated with three dealerships and found that Lexington Toyota offered the best trade in value and best price for the ... new vehicle. I appreciated the attention to detail with great service including delivery during a snowstorm and helping to complete the paperwork. Thank you for going the extra mile. Great place to do business and Bob Ferguson has been simply the best salesperson over the past 6+ Years. This was the single best car purchase experience I have ever had. No pressure, no lies, no games. So long as you folks keep that up, I will keep coming back! Keep doing what they’re doing. The salesperson was absolutely the best I have ever had. The facility was welcoming. My daughter and I will both be returning! Mary Ellen N. Medford, MA. The staff at Lexington Toyota is the best around!! I love the staff at Toyota. They create a perfect atmosphere.!!! Thanks for being there for me!!!! This car dealership sets the standard for a positive car buying experience. 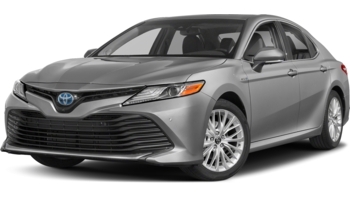 I was in contact with several Toyota dealerships in the Massachusetts area, and this place stood out right from the beginning. 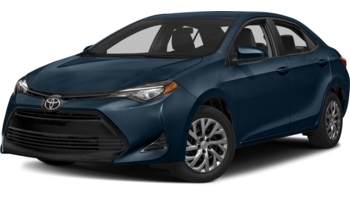 I spoke with Kevin, the internet manager, regarding the purchase of a Toyota Prime Prius and he was extremely informative of the availability, as well as the pricing ... . 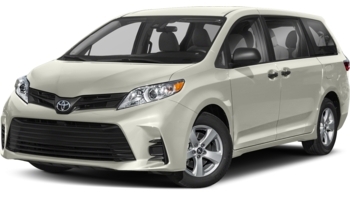 Speaking of pricing, the deal that Kevin gave me for the Prius Prime was out of this world amazing! 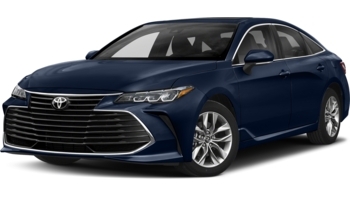 I then came into the dealership and spoke with Nick, a sales consultant, who was extremely helpful with the car buying experience as this is something I am new to and made sure that I understood everything that I was doing during the purchase phase as well as the documents that I was signing. Additionally, he was very helpful walking me through the car features as well as setting up what I needed to set up to be on my way. 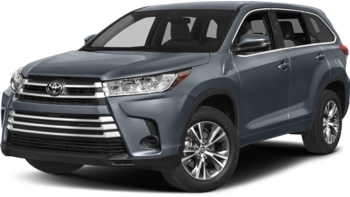 Lastly, I worked with Paul, the business manager, who walked through the final purchase contract and was extremely transparent with the pricing and the profit that Toyota Lexington makes with their pricing models and all of the additional features. This is not something I have ever experienced at a car dealership and the honesty was very appreciated! Buy your next Toyota here, I promise that you won't regret it! I've been a customer for over 12 years now, because of the people who work there. they are polite,concerned,helpful and make me feel like the only one there. I can't say enough for the quality of the work. I know they will do everything to right a wrong if one occurs. there the best. Sarah was just lovely and kept me aware of what was going on and the time when my car ... would be ready. great service. At Lexington Toyota, we take the stress out of buying or servicing a vehicle. Family owned since 1977, we have created an upfront and honest environment where we strive to give our customers the best customer service in the area. 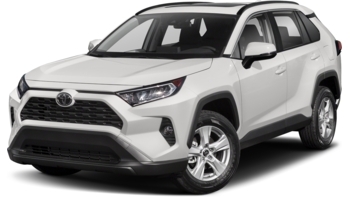 We have a large inventory of Toyota vehicles from all of your favorites like the Highlander, Camry, Corolla, RAV4 and Prius and we will work with you to find your perfect match, whatever that may be. 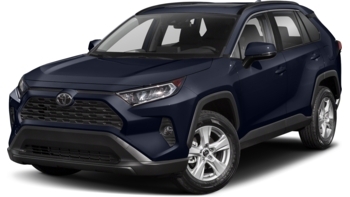 Not only can we assist you in purchasing your next vehicle but we offer a long list of available services from oil changes, brake repair, major repairs and more. Located in Lexington, however we serve all of the surrounding cities and towns including Winchester, Arlington, Bedford, Burlington, Lincoln, and Medford. 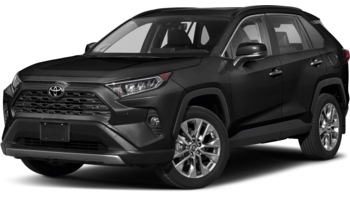 We offer our customers quality service done by Toyota Certified Technicians and a large inventory of new Toyota’s, as well as an extensive inventory of Toyota Certified Used Vehicles (TCUV). 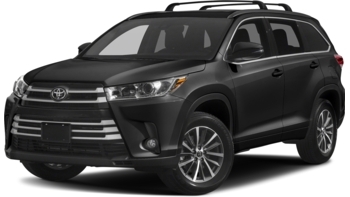 So, the next time you need service or are in the market for a new or used vehicle, think of Lexington Toyota, where we treat you as family and where you will actually have a good time buying a car!